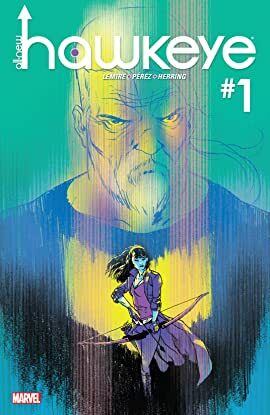 Hawkeye and Hawkeye take aim at another season. But it's not all straight as an arrow for Clint and Kate. 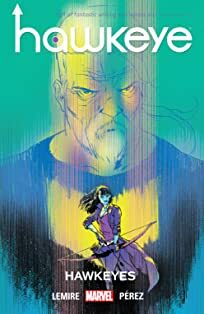 A deep-seated rift that stretches across time, brings old man Clint and a wiser Kate back together as they chase down mistakes from their past. 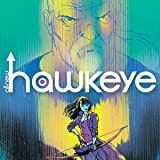 The star-studded team of Jeff Lemire and Ramon Perez returns, bringing you another inspired look at the world of Hawkeye.